First, congratulations to our new belted students at one of my best seminars! Recently we had a huge turn into the next direction of Jiu-jitsu growing for many of my students. 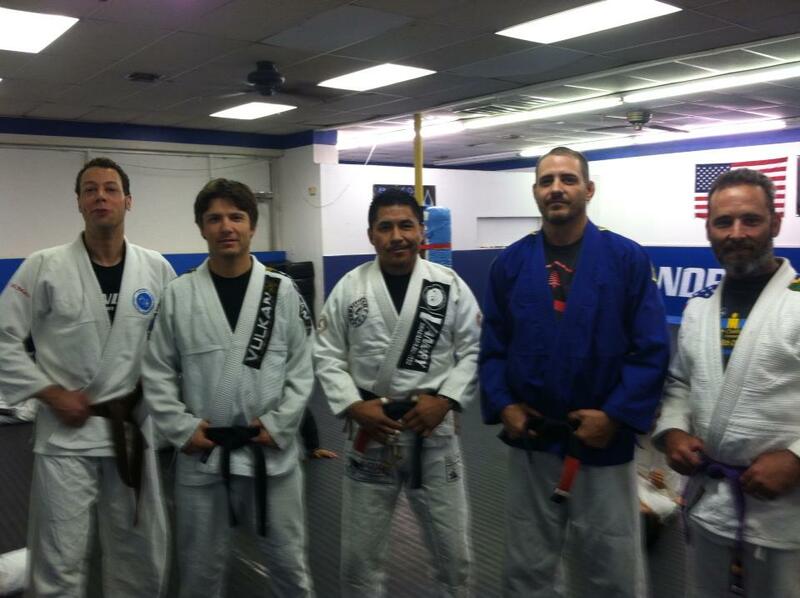 Congratulations to my three new certified BJJ black belts John Brabb, Craig Burt and Zach Calvert! Congratulations to the new Brown belts: Justin, Wes, Brandon, Josh, Richard, Tim, TJ, John, Myron and Jackson! Congratulations to the new purple belts Quinn, CJ, Jake and Austin! I posted this already on facebook, and hopefully all the students have absorbed and still eagerly look forward to testing their belts. Absorb and think, and Merry Christmas!